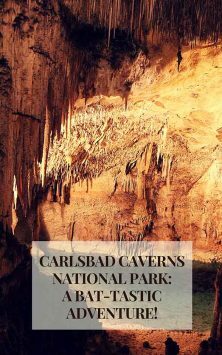 Carlsbad Caverns National Park: A BAT-tastic Adventure Awaits! 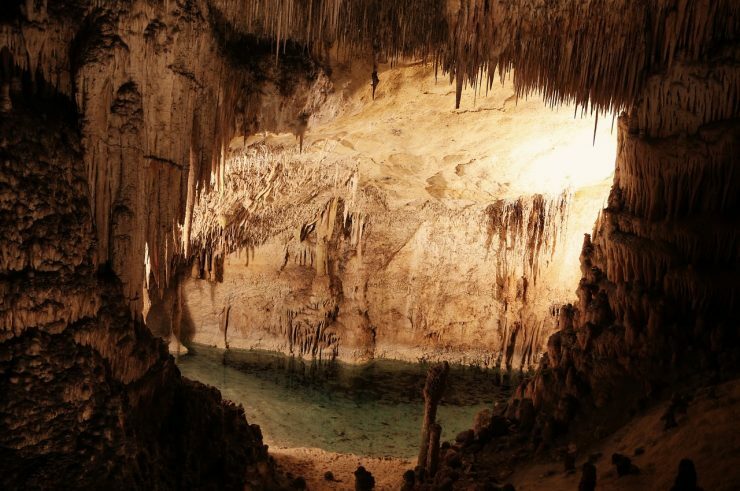 Carlsbad Caverns National Park, located in southwest New Mexico, is off the beaten path. 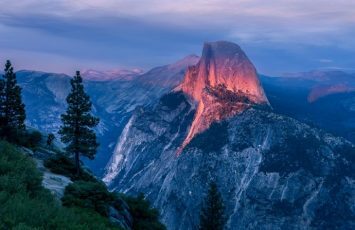 However, don’t let that keep you from visiting this popular destination, famous for its bat-filled limestone caves where squeaking hordes of bats emerge at sunset from spring through fall, flying skyward, seeking insects to dine upon. 280 million years ago, the Chihuahuan Desert of southeastern New Mexico was home to an inland sea where a fossil reef formed, creating hundreds of limestone caves. 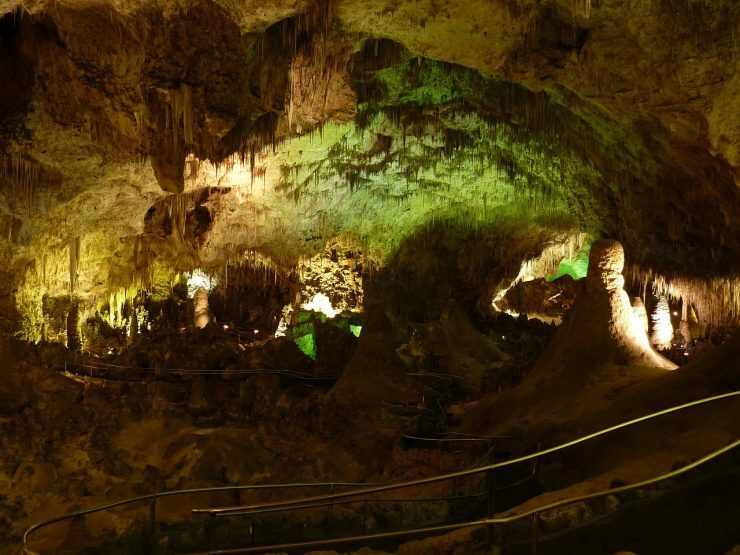 Many of those caves have been developed as part of Carlsbad Caverns National Park to allow visitors to enter and view the stunning beauty within the caves. 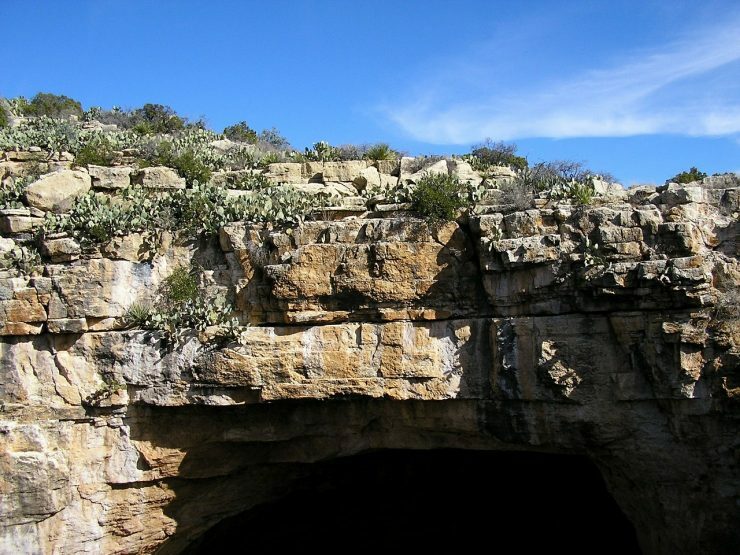 Carlsbad Caverns National Park is home to numerous caves, including Lechuguilla Cave, which is the second deepest cave in the continental United States at 138.3 miles long. 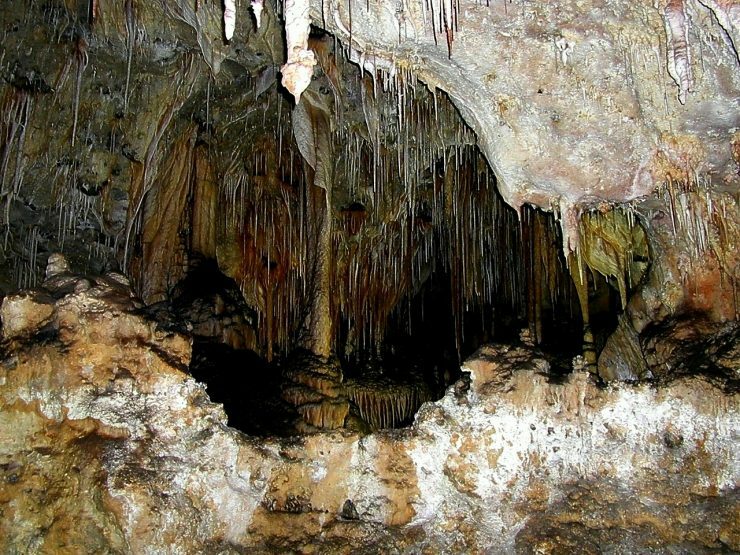 Lechuguilla Cave has the park’s largest variety of rare speleothems, which are mineral deposits that form into stalagmites or stalactites. If you aren’t familiar with the term “speleothems”, you’ve probably seen photos of them or know them by sight. The mineral deposits that form stalagmites are impressive looking formations that rise up from the floor of a cave, comprised of calcium salts deposited by dripping water. Stalactite’s, on the other hand, are similarly comprised of formations that hang down from the ceiling of a cave. Like other caves in Carlsbad Caverns National Park, Lechuguilla Cave is illuminated inside with a soft glowing light so as not to adversely affect the formations. Concrete walking trails and railings are installed as well. No visit to Carlsbad Caverns National Park would be complete without a visit to the Big Room cave, which is the largest cave chamber in North America by volume. Enter Big Room cave on a self-guided tour like I did, where giant walls made of rock formations encircle you. A ranger tells us that the cool air of the cave maintains a constant temperature of 56° F year-round, and the air feels slightly humid. I didn’t need a jacket, but some people might want to bring one. Feast your eyes on a variety of cave formations as you hike the 1.25 trail (1.5 hours), which is somewhat flat. 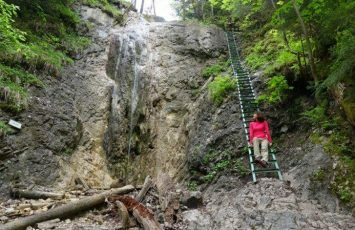 Or, you can take a shortcut that lessens the hiking time to approximately 45 minutes. To get the most out of your visit, comfortable walking shoes are a must! If you are feeling adventurous, and I mean really adventurous, you might want to take a ranger-guided cave tour into Spider Cave, which requires that you do some crawling you might find yourself lying face down, flat on the cave floor, squirming through some tight spaces as you make your way into open areas of the cave. The gear needed for this type of guided tour is provided by the Park. 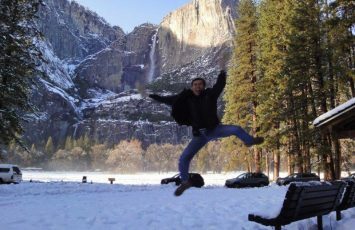 Other ranger-guided tours include Lower Cave and Slaughter Canyon Cave. 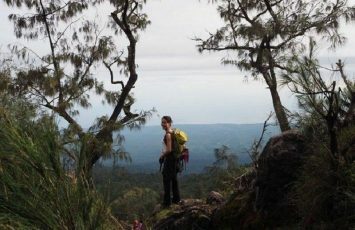 Ranger-guided tours that are less physical and that do not require gear are King’s Palace and the Left-Hand Tunnel cave tours. Ranger-guided tours require reservations and are conducted on a set schedule. Children under age 4 are not permitted on ranger-guided cave tours and there are some age restrictions for some of the other caves as well. 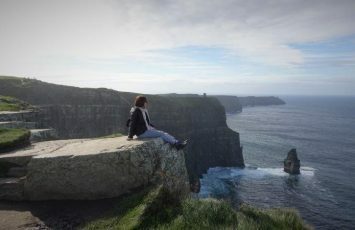 As for me, I think I’ll stick with the walking tours! 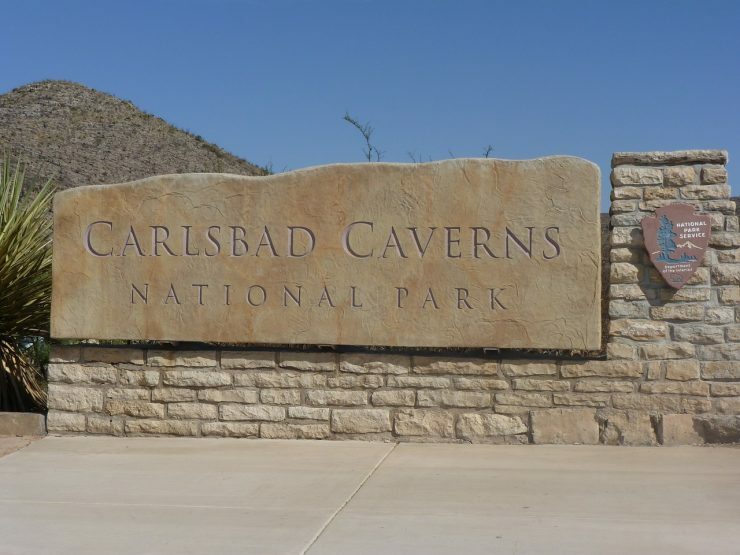 The namesake of the park, Carlsbad Cavern, is where things get batty! Every day from Memorial Day through October, a park ranger discusses the bat program at the mouth of Carlsbad Cavern. I took a seat in the open amphitheatre (first come, first serve), which is carved out of stone and blends beautifully into the surroundings. 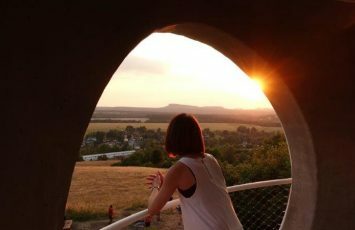 As the sun begins to set, everyone chats excitedly, knowing that this is one of the best bat caves in the world. A park ranger asks everyone to be quiet so as not to startle the bats. And, as the sun dips ever closer toward the horizon, a rustling whir of activity can be heard. People watched in amazement as the bats come swirling out of the cave’s entrance, whooshing toward the sky in one large, inky mass. Then they were gone, just like that. Carlsbad Caverns National Park is located 20 miles southwest of Carlsbad, New Mexico. The nearest commercial airport is in Roswell, New Mexico, 103 miles away. Other airports in general proximity include El Paso, Texas, Midland, Texas, and Albuquerque, New Mexico. And, although it might seem like there is no way to get to Carlsbad Caverns National Park without a car, there are transportation options when it comes to getting there, including travel by bus or train. If you plan to visit Carlsbad Caverns National Park, be sure to make hotel room reservations in advance. 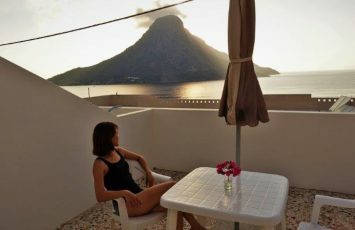 Although there are numerous hotels in the area, reservations are a must, so plan accordingly. 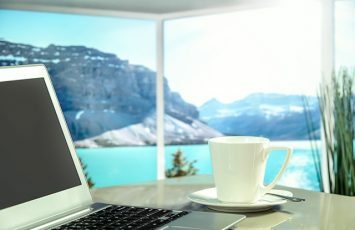 Additionally, hotel prices are on the high side, so don’t be surprised if a budget hotel isn’t priced very budget-friendly. What do you think sounds like the most amazing part of this trip; The cave formations, the colony of bats flying display, or something else? I have yet to visit Carlsbad Caverns, though it’s been on my list of places to see for a long time. It just seems so out of the way, we haven’t gotten there yet. We are planning it for this fall. Reading your post about it makes me want to go sooner. Thanks for all the info. Beautiful photos. 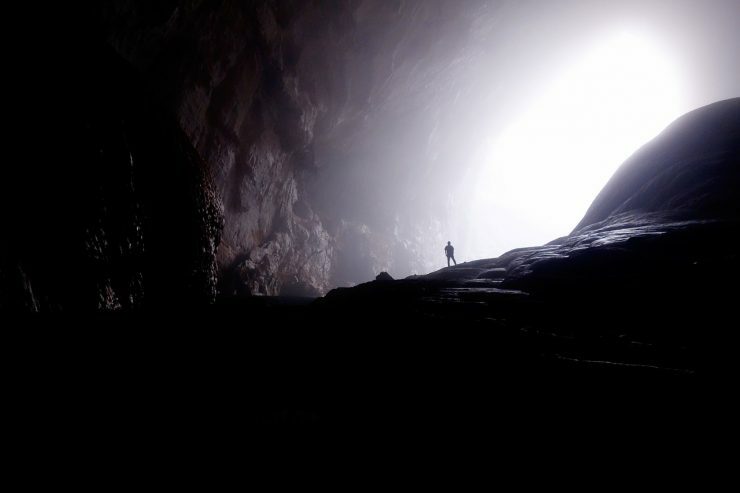 wow.. the caves are interesting and your photos look amazing. I love cave and wish I could visit those one day. I had a chance to see Carlsbad Caverns when I was a kid, alas, a good many years ago now. Even so, I remember it was pretty amazing. I’ve been here and it’s so cool! Really incredible to see what nature can do. 🙂 My shots were DEFINITELY not as good as these though haha. Damn the dark. The Carlsbad Caverns look pretty neat – I don’t see many pictures of caves and it is nice to see how they’re formed! I like that they look really mysterious. Ok, I know I would not like the Spider Cave at all! Glad you enjoyed exploring the caves! We have been there and really enjoyed it all. Even took a guided tour through an adjacent unlighted cave where we had to use headlamps and climb rope ladders. Sadly before I had a blog or even a good camera. A great place. What incredible structures and I have to say this about bats. Initially, like most people I feared them.. however after living in Central America where they often took up residence in our open courtyard in the house, I started to do some research and as a result, viewed them differently. With respect and as the intelligent beings that they are. We saw an incredible bat cave next to a temple in East Bali. You sound like a big bat fan now that you have so many encounters Petalaplan! They are fascinating creatures aren’t they? Omg , I don’t know when will I be able to go to Mexico, but whenever I can , this place is definitely on my wish list now. Brilliant writeup. Thanks Debjani! If you are into BATS and CAVES, this is just one of the many best ones you can see all around the world. I will be checking out the ones in Vietnam next year!